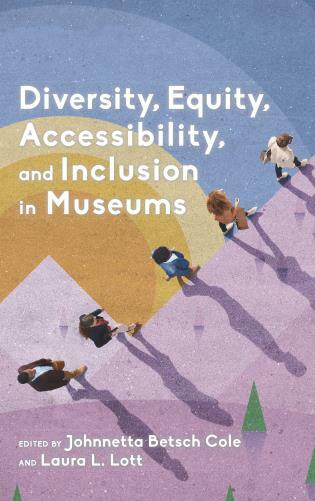 Diversity, equity, accessibility, and inclusion in all aspects of museums’ structure and programming are top issues in the field today – and in the overall arts/culture sector. Much has been written, from various perspectives, over several decades. Yet, a lack of diversity remains and exclusive practices and inequities persist in all types of museums. For the first time, a go-to resource is available for readers interested in learning about diversity and inclusion work in the field – past, present and future. 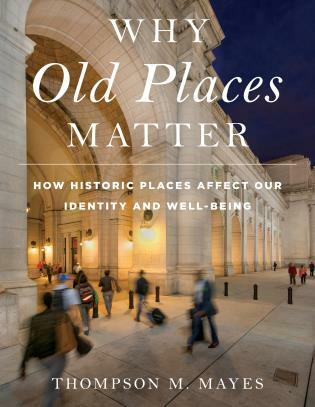 This edited collection of the most important essays, speeches, and reports on these topics seeks to facilitate a much-needed intergenerational dialogue that helps build on lessons from the past, broadens thinking about the many different facets of this complex work, and ignites inspiration for continuing to correct inequities across museums of all types, sizes, and locations. Dr. Johnnetta Betsch Cole is a principal consultant with Cook Ross, Inc., a leading firm advising organizations on matters of diversity, equity, accessibility and inclusion. She is also a senior consulting fellow at the Andrew W. Mellon Foundation. Dr. Cole previously served as Director of the Smithsonian National Museum of African Art and as President of Spelman College and Bennett College. During her long and distinguished career in higher education and the arts, she consistently addresses racial, gender, and all other forms of inequality. Laura L. Lott is the President and CEO of the American Alliance of Museums the only organization representing the entire scope of the museum community. A passionate advocate for strong and engaged boards, as well as diversity, equity, accessibility, and inclusion in the nonprofit sector, Laura frequently speaks to non-profit and museum boards about governance, strategy, and inclusion. In this book compiled and edited by Johnnetta Betch Cole, who has served as both director of the Smithsonian National Museum of African Art and as the president of both historically Black colleges for women in the United States, Spelman College and Bennett College (a distinction she alone holds) and Laura Lott, president and CEO of the American Alliance of Museums, (the first woman to the lead the organization), thought leaders in the museum field present their research, analysis and work to answer some of the most challenge questions facing the museum field. Why do these problems persist? How will a new generation of museum leaders change this picture – to better represent the communities museums strive to serve and engage? What can we learn from those who have been observing, experiencing, and writing about these issues?